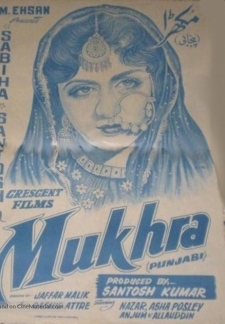 Mukhra is a super-hit 1958 Pakistani Punjabi film. Many of its film songs became very popular due to its superb music by music director Rasheed Attre. 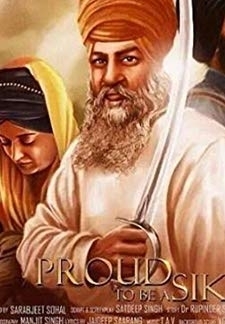 © 2018 Scratchu.com Mukhra | Mohammad Afzal, Allauddin, Anjum, Bibbo, Darpan, Ilyas Kashmiri, Sabiha Khanum, Santosh Kumar, Diljeet Mirza, Ghulam Mohammed, Nazar, Asha Posley, Nayyar Sultana, Yasmin - Mukhra (1958) | Punjabi Movie | 5.0/10 | Synopsis : Mukhra is a super-hit 1958 Pakistani Punjabi film. Many of its film songs became very popular due to its superb music by music director Rasheed Attre.... Watch Online!! !